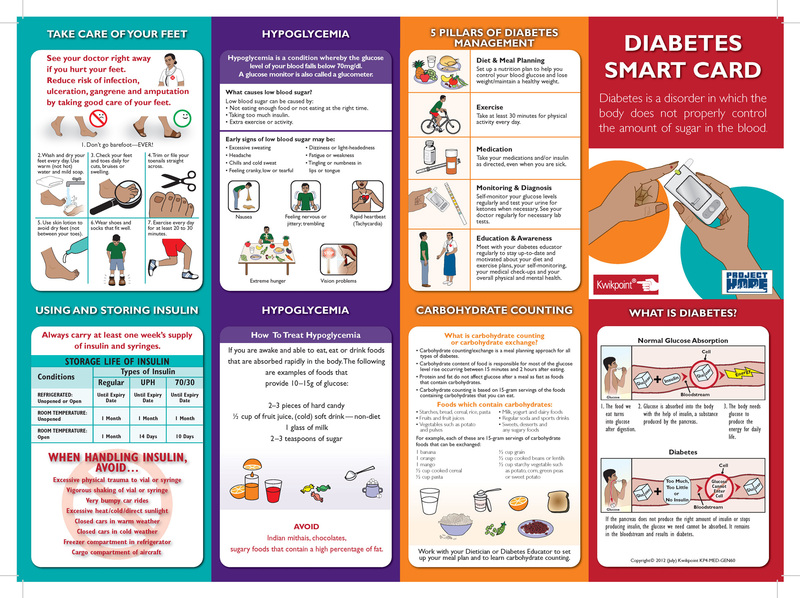 Developed for Project Hope, this smart card is designed to inform, diagnose and treat diabetes. 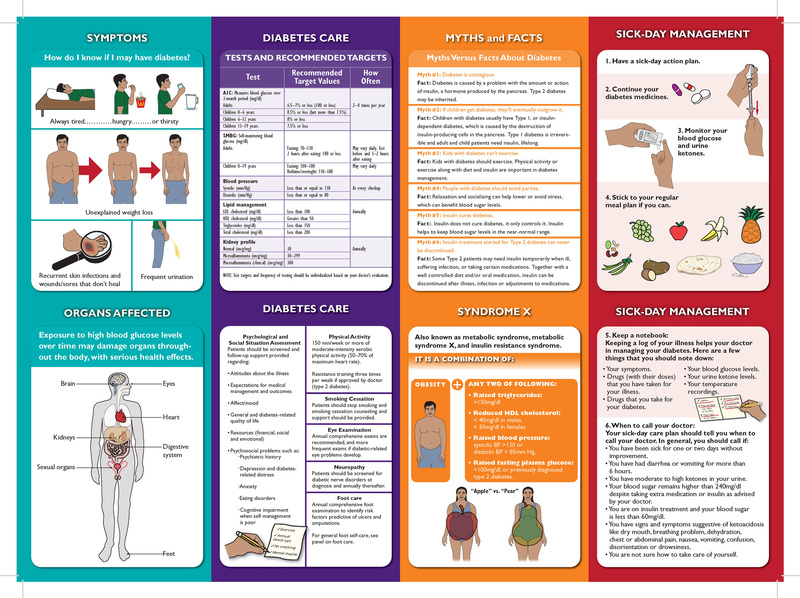 It contains visual language that explains many aspects of the disease, particularly for those that are illiterate. It has been translated into many languages and distributed in many countries throughout the world.